Shredderhotline is your single source for locating good high quality, new, used, rebuilt, and "as is" shredders, as well any other types of recycling equipment. We have over 30 years of experience in this industry. 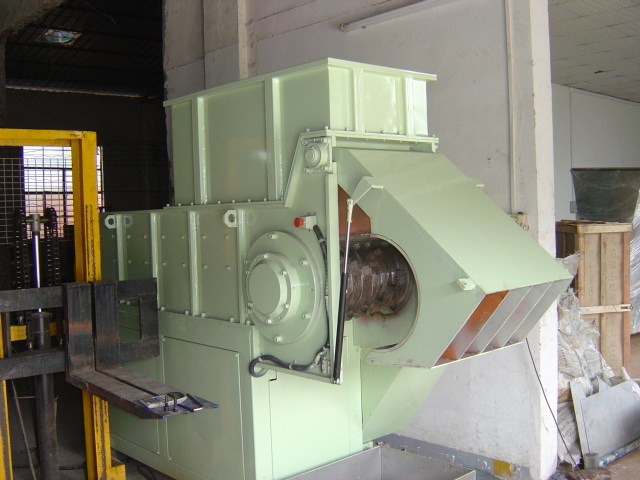 We invented or originated many major shear shredder brands in this industry. If you need any type of reduction equipment we can manufacture it for your processing system needs. We originated or pioneered the Saturn, SSI International, and Eidal Shredders, and in most cases sold or merged them into larger groups. Most dual shaft shear type shredders base their design on what we pioneered years ago. Give us a call so that we can help you with your needs.